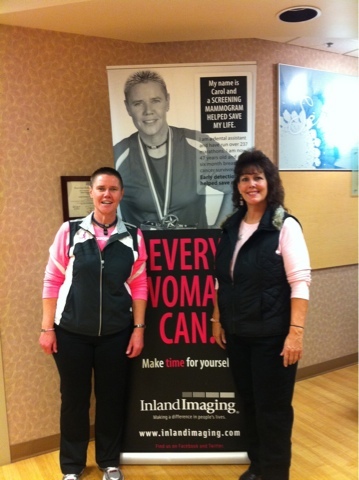 Thank you Inland Imaging for allowing me to host a Mammo Party last night. We had an awesome turnout and over 25 women received the all important yearly mammogram. Thank you to everyone who came.